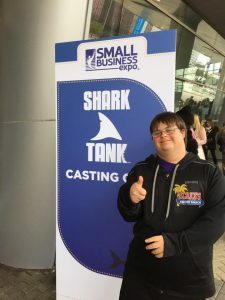 Blake is the youngest business owner in Sanger and the only business owner in Texas with Down Syndrome. 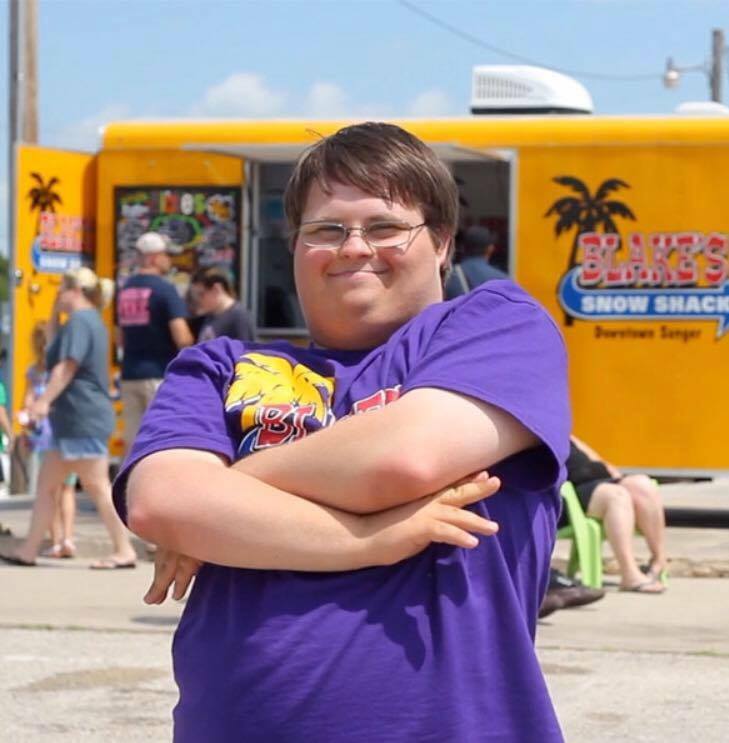 He opened Blake’s Snow Shack Snow Cone stand [in May, 2016] in Sanger to rave reviews. In June, 2016, Blake’s Snow Shack was featured on the Number 95 car for the Pocono NASCAR Race. Blake’s been a busy guy! 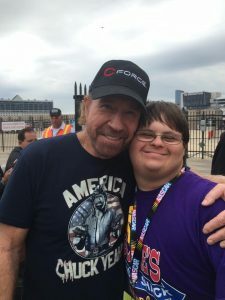 Not only has he been working at “The Shack” but he’s been meeting famous people, auditioning for Shark Tank, and participating in all manner of advocacy events.